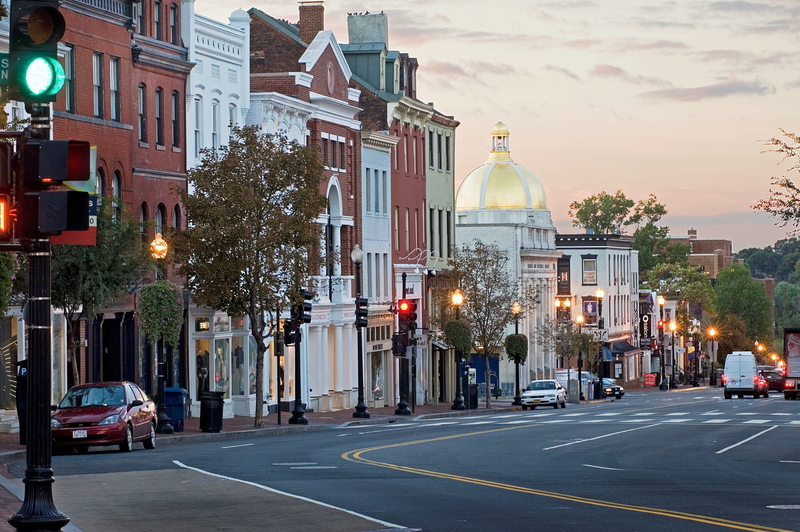 Forever 21 is making its moves to Georgetown Park on M Street (in Washington DC). Last year, we welcomed new stores such as Alice & Olivia, Calypso St. Barth and Home Goods/T.J. Maxx. The shops keep adding on and Spring shopping is prematurely in the air. 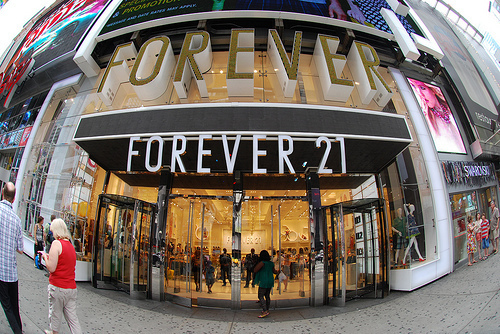 This Saturday, there will be a grand opening at the new Forever 21 store from 10 AM to 3PM. Fun things to look forward to is a live DJ, store gift card giveaways and a free photo booth! Forever 21’s trendy clothing and accessories adds an affordable touch to Georgetown’s use-to-be-posh area. Georgetown is looking so fresh! Over the last two years, Georgetown has been revamped to include Cady’s alley – a section filled with furniture and home designing stores. Along with Cady’s Alley, Georgetown is the ideal shopping spot for both fashion and home decor available at every price point.